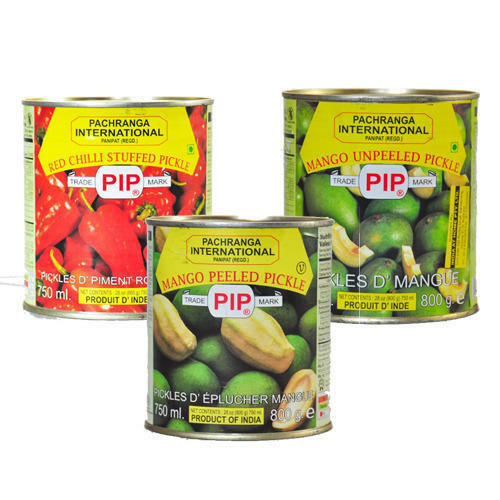 We are instrumental in bringing forth for our respectable clients a range of Indian Pickles. Brands like Mother`s Recipe, Priya, Pachranga, Pravin, Bankar hence ensured of quality and unadulterated nature . 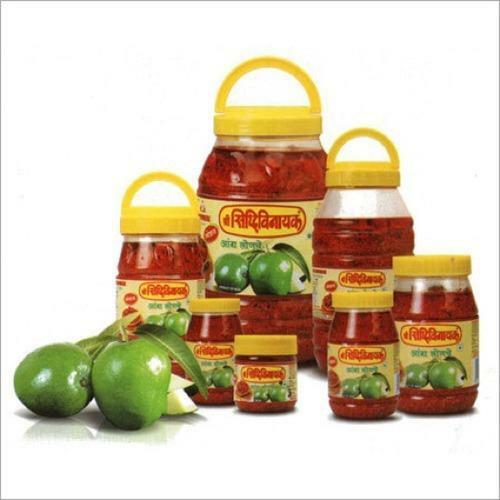 Under this category, clients can buy from us Garlic, Lime, Mango, Mix, Carrot Pickles in packs of various quantities. Owing to features like mouth-watering taste, exotic aroma and freshness, our products are widely appreciated by the customers. Further, We provide these pickles to the clients in hygienic packaging to retain their quality and enhance shelf life. 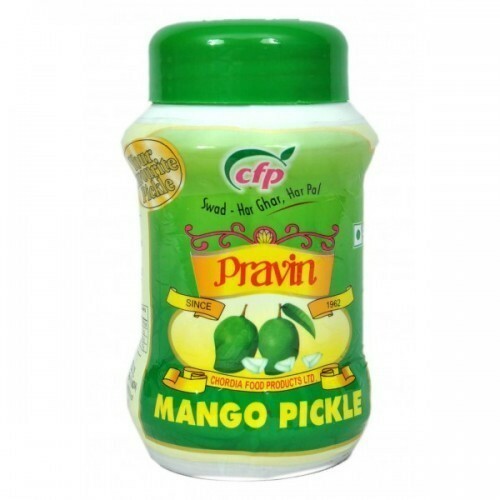 Pravin Pickles add a dash of taste to your life. 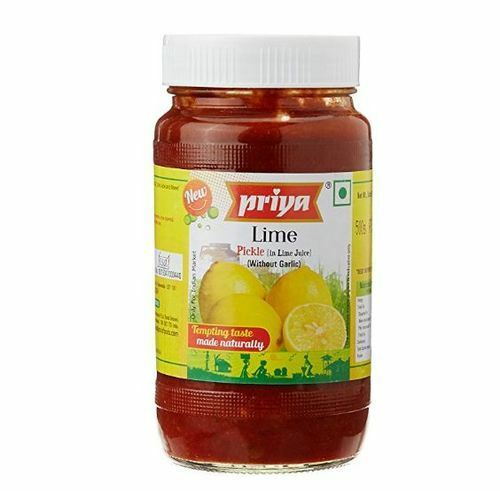 Pravin Pickles add life to the taste of your meals. Preserving the taste perfected through generations, Pravin Pickles bring the reassuring feeling to millions of households that at least some thing never change. Priya Pickles add a dash of tangy spice to the whole meal. 36 variants of pickles imply the choice is pretty tough between which one to choose and which one not to be left out! These come in two versions - With or Without Garlic. 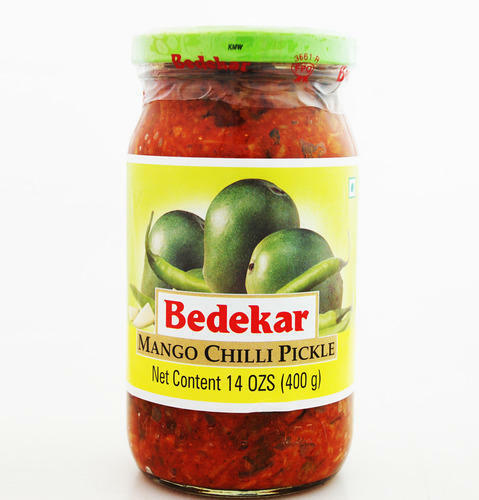 We are extremely passionate about Bedekar Pickles and hence totally obsessed with quality. Our pickles contain no chemical preservatives or Acetic Acid(Vinegar)- probably the only pickle manufacturing company in India to do so. Manorama Food Products is recognized as an eminent and most preferred manufacturer and supplier of lShee Siddhivinayak Pickles. Ever since our company was formed, we have never looked back while climbing the ladder of success. In India pickle is a household product, which is consumed by all age groups. Keeping this in mind, we devote enormous care and attention in manufacturing our Mango Pickle, Mix Pickle, Lemon Pickle, Chilli Pickle, etc. We, at Soul, understand this relationship with food. 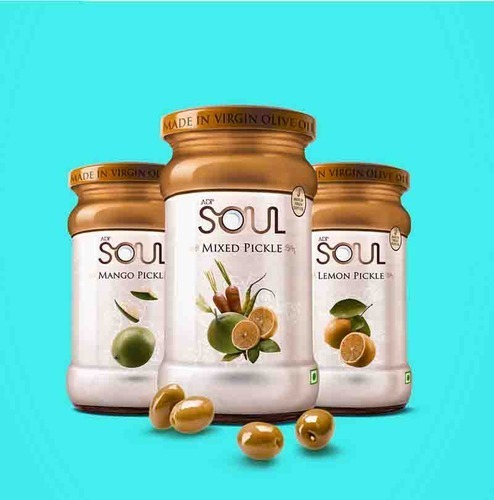 We continually strive to provide a wide range of Soul Pickles. Our Pickles are brined exquisitely with the right balance of sweet, salty and spicy ingredients. Our assorted pickles are prepared from recipes learned and evolved from one generation to the next. Perfectly crafted for your cravings, our saucy Pasta Sauce is a blend of fresh, ripe tomatoes sautéed in olive oil and seasoned with salt and pepper, while our Ginger & Garlic Pastes gets your chicken all ready for a guilt free indulgence. 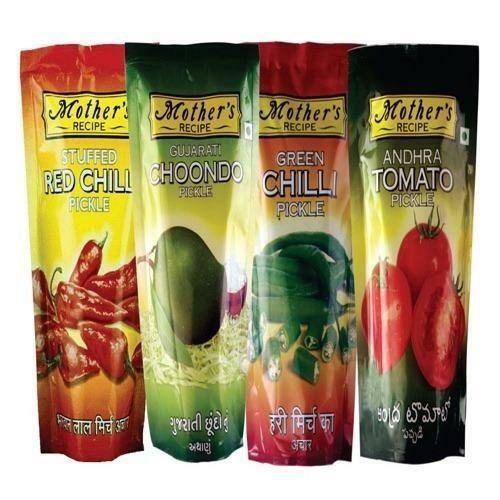 Since our establishment year, we have successfully been engaged in providing Mother`s Recipe Pickles. The provided pickle is processed under the strict guidance of diligent food experts using premium quality food grade ingredients. This pickle is used with meals in order to increase the taste. Tested on several parameters before final delivery at clients’ end, this pickle is provided in several air sealed packaging options at reasonable prices.